After carrying out extensive R&D and investing in a range of specialised manufacturing equipment, we are glad to announce that we can now produce our own ceramic fibre linings in house. 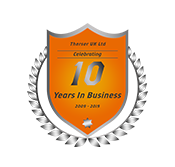 For our customers this saves time and money, as we no longer have to deal with third parties when equipping our kilns and furnaces with ceramic fibre linings. 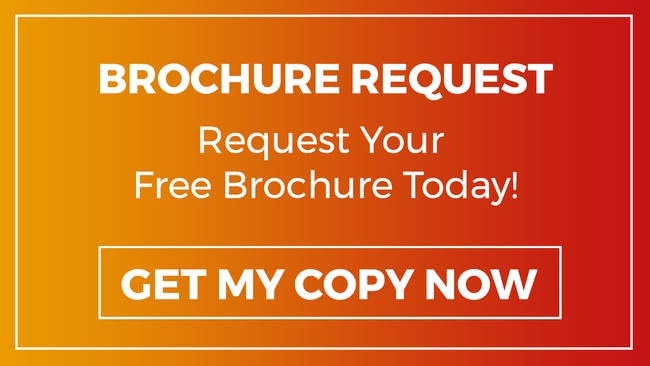 Furthermore, our advanced ceramic linings are now some of the best on the market, enhancing the performance of our kilns and delivering even better value for money. What are the benefits of using our ceramic fibre linings? 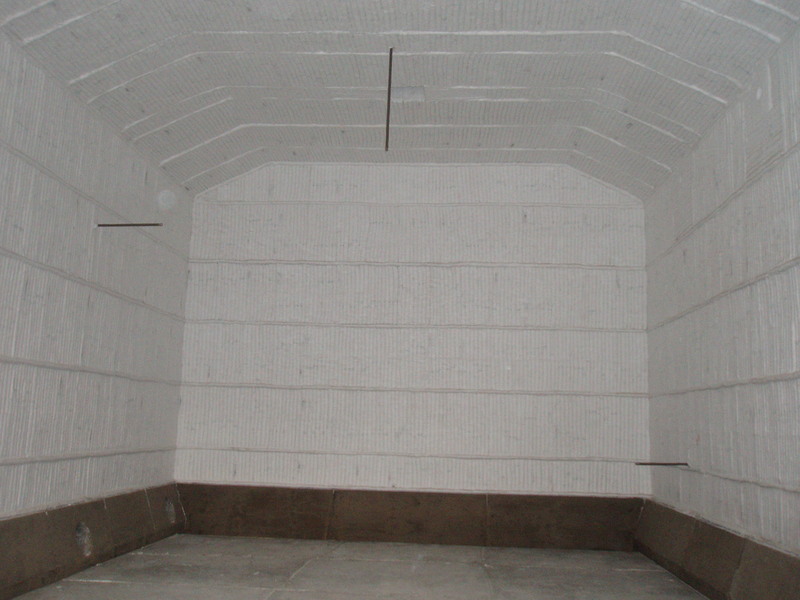 Ceramic fibre linings are the highest quality insulation products that are available for industrial kilns. 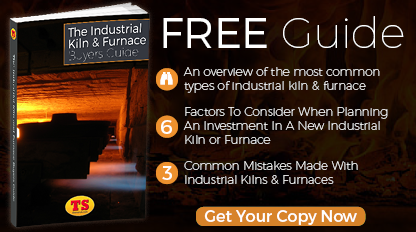 Industrial gas furnaces use up a huge amount of energy, so ensuring that as much heat is trapped inside a kiln as possible is preferable from the point of view of running costs. 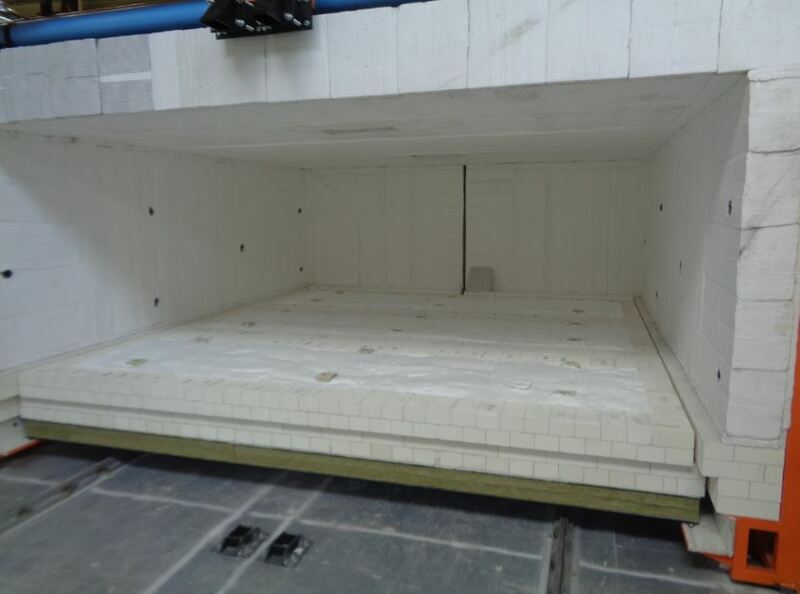 A ceramic fibre lining helps to maintain the temperature of a kiln when it is in use but it also helps to preserve the life of the kiln's refractory bricks. 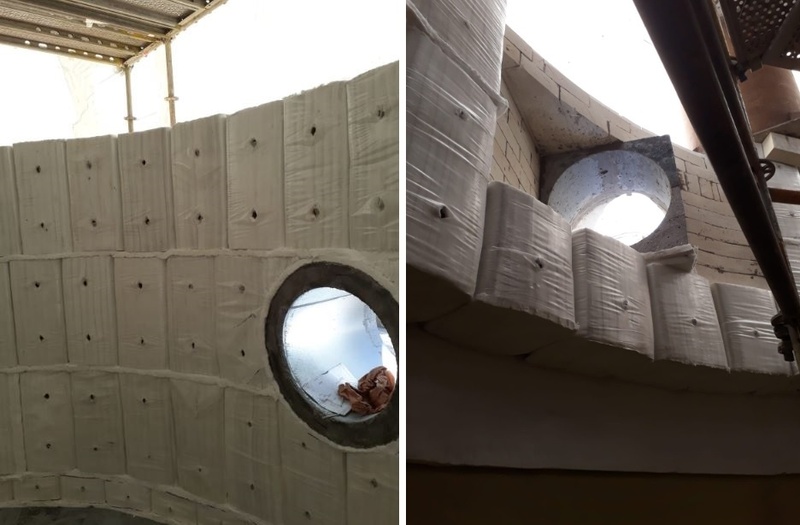 Given that refractory bricks degrade over the lifespan of a kiln, a ceramic fibre lining helps to preserve the operational efficiency of the device for as long as possible, while reducing lifetime maintenance costs. As well as helping to insulate an industrial kiln from heat losses, a high-quality ceramic fibre lining improves the uniformity of heat distribution inside. Without one, a kiln might remain hotter in some places than others, especially as its refractory brickwork ages. As such, you might find a lack of uniformity from products processed within such a kiln from batch to batch, or even within batches. 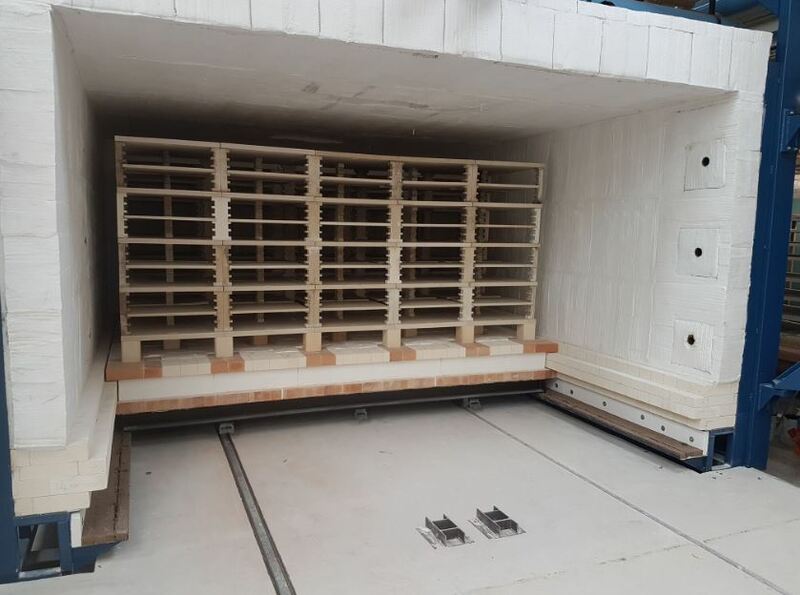 To overcome this deficiency, firings might require lower quantities of items to be placed in the kiln, thereby meaning more firings are required with all of the attendant energy costs and time wasting that would involve, which will increase your manufacturing spend per unit. 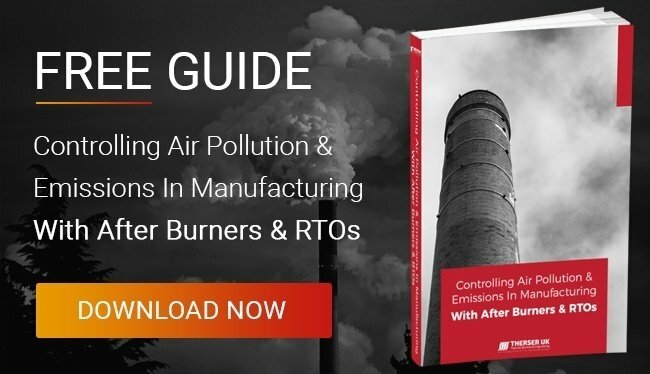 By providing reliable and uniform operational temperatures across your firing cycles, wastage is reduced, quality improves and firing volumes can be increased. Of course, increased efficiency also means that there is a benefit to the environment as less energy is needed to run an industrial kiln effectively. Not only does this result in a lower carbon footprint for the operator but lower levels of airborne pollutants. Lower emissions mean fewer pollutants you have to spend money dealing with – for instance through afterburners or RTOs. As well as helping to lower emissions, a ceramic fibre lining means kilns can be used in more flexible ways helping to improve the service offered to all customers, large and small. All our new kilns come with our advanced ceramic fibre linings as standard.